All full time SFD Firefighters are required to obtain and maintain EMT certification for employment. 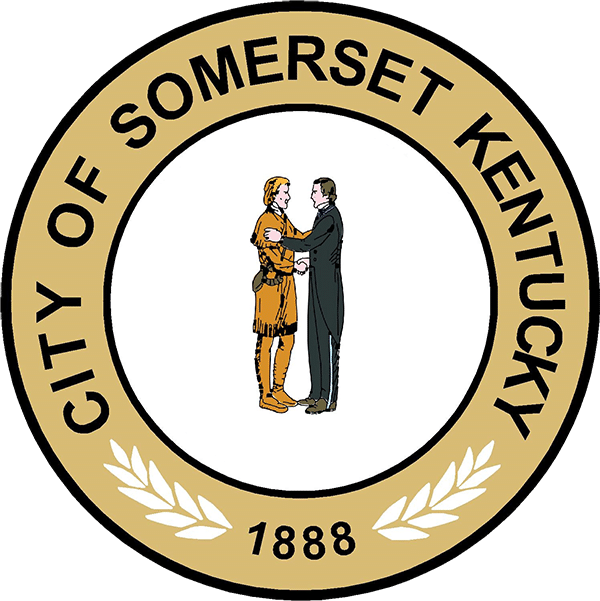 Emergency Medical Technicians are certified by completing medical training that is regulated by the Kentucky Board of EMS and the National Department of Transportation Emergency Medical Technician Program. 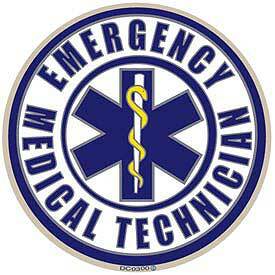 Several firefighters maintain a higher National Registry Emergency Medical Technician.